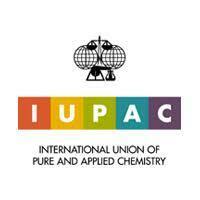 It gives us great pleasure to welcome you on behalf of the Local Organising Committee to the 25th IUPAC International Conference on Chemistry Education (ICCE2018), which will be held between July 10 – 14, 2018, in the beautiful grounds of the University of Sydney in the heart of the city. 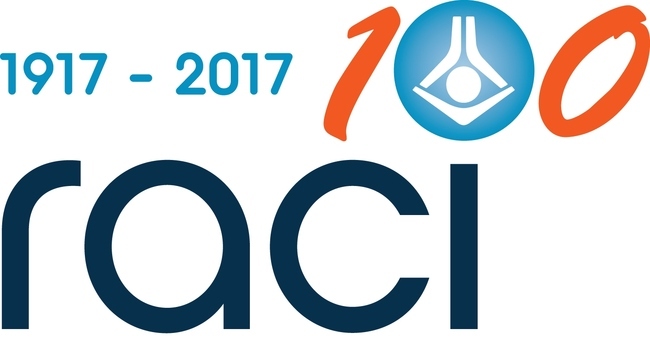 ICCE 2018 is jointly organised by the Chemistry Education Group at the University of Sydney, the Royal Australian Chemical Institute supported by the wider Australian chemistry education community. The program will be based around themes, but not be confined by them. This should give everyone a voice in our efforts to improve chemistry education, an essential building block for the future in which both progress and sustainability are fuelled by a deep understanding and appreciation of the role of chemistry in our world. Create bonds between our Australian chemistry education community and the global chemistry education community strengthening our shared vision for student learning in chemistry. The overarching theme of the conference, inspired by one of Sydney’s most famous icons, is “Bridging the Gap”, and we will do this in as many possible ways as we can - with your help. We welcome participation from chemical educators in any context from around the world and we look forward to seeing many of you at the conference. We will do our very best to make the event as exciting and productive as it can possibly be.